With a proven track record of over 22 years in both Private and Commercial pilot training, Blue Chip Flight School not only trains pilots, we train captains. 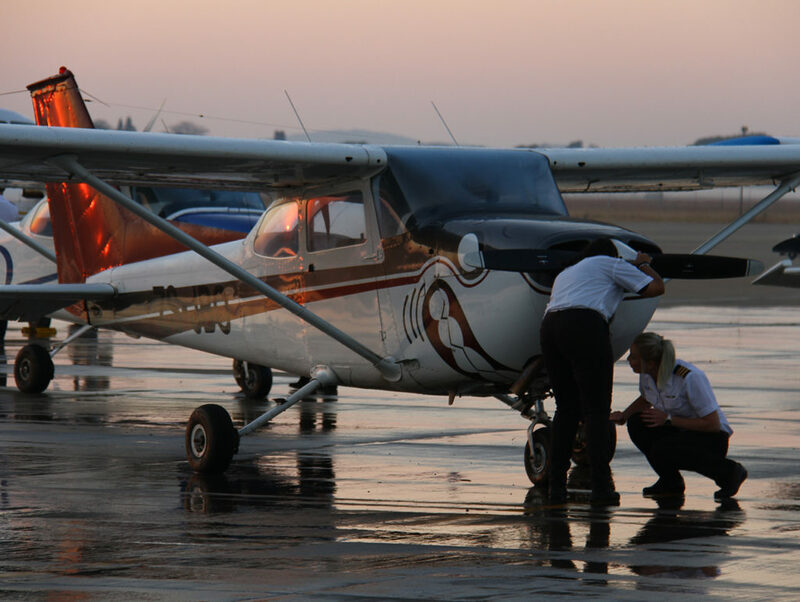 Established as a flight school at Wonderboom Airport in Pretoria, South Africa, we have the facilities and technology to train you to become a state-of-the-art pilot, so if you are already convinced, see our Private, Commercial and Airline Transport Pilot License pages for in-depth information. At Blue Chip Flight School we don’t just love aviation; we live, breathe, sleep and even dream aviation. The lives we live are vastly different from what most people are used to. Aviation never sleeps – we even have our own language with words and terms like aileron, adverse yaw, altimeter, approach control, and altitude indicator. The aviation industry is made up of extraordinary, unique people who share the passion of flying with a specific energy and enthusiasm that is not seen elsewhere. When you become a pilot at Blue Chip, you join an instant family. Blue Chip Flight School provides flight training from the Private Pilot Licence through to the Airline Transport Pilot Licence. The school has an accredited in-house examination centre, which makes the writing of theoretical examinations for the Private Pilot License, the Night Rating and the Instructor Rating more convenient. A superb fleet of aircraft also caters for all training needs. We also boast a state-of-the-art simulator designed and built to meet the SACAA FNPT II requirements and we also have a web based, paperless electronic booking, authorisation sheet and student filing system. 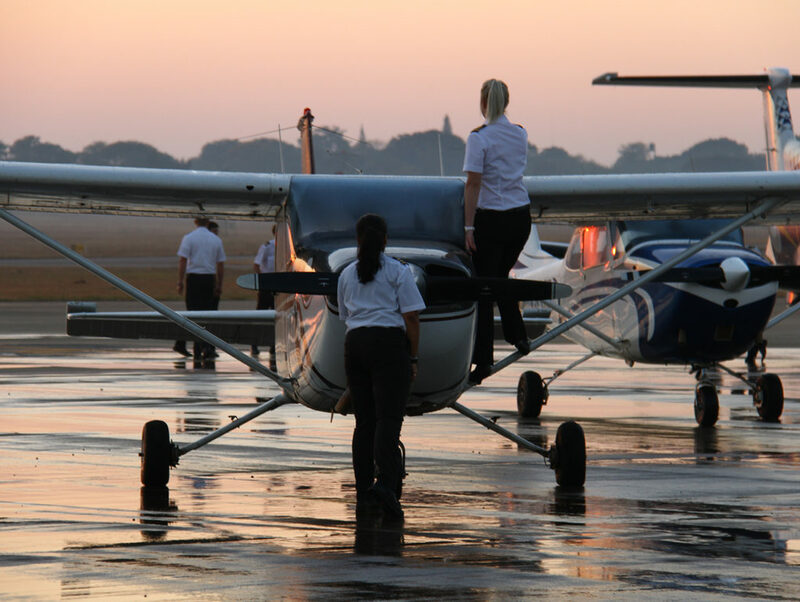 Why do we think Blue Chip Flight School is different from any other flying school? Blue Chip Flight School has been around for 22 years, awarding people with wings and the freedom to forge exciting careers in aviation. We strive to recognise and nourish the passion within each student pilot and we consciously develop a disciplined yet harmonious relationship between instructor and student. We seek to optimise value through efficient operation and by instilling a culture of professionalism and on-time performance throughout our organisation. Presenting hour building with a difference, we host fly always and cross-country trips that provide you – the pilot in command – with unique opportunities to be exposed to an environment that is not based at home. For example, grass/gravel runways, uncontrolled airfields and complex airspaces. Our instructors are always close at hand for guidance. There is no substitute for a personal visit. Come and look at our equipment, talk to us and better still, talk to people in the aviation industry. Former Blue Chip students are everywhere in sought after positions in the aviation industry, nationally and internationally. Brilliant career or passionate leisure activity, aviation offers you a future like no other and as a student of Blue Chip Flight School, you’ll find yourself in a class apart from the rest. One of the first questions we always get is “is it safe?” So, let us assure you, we follow a no-compromise policy when it comes to the safety of our pilots and passengers. By maintaining strict training discipline with the help of our experienced flight instructors and an approved syllabus which is continually being adapted to ensure the highest possible compliance to international training standards, we do our utmost to keep you safe. We have dedicated ourselves to providing the best quality training, never compromising on safety. 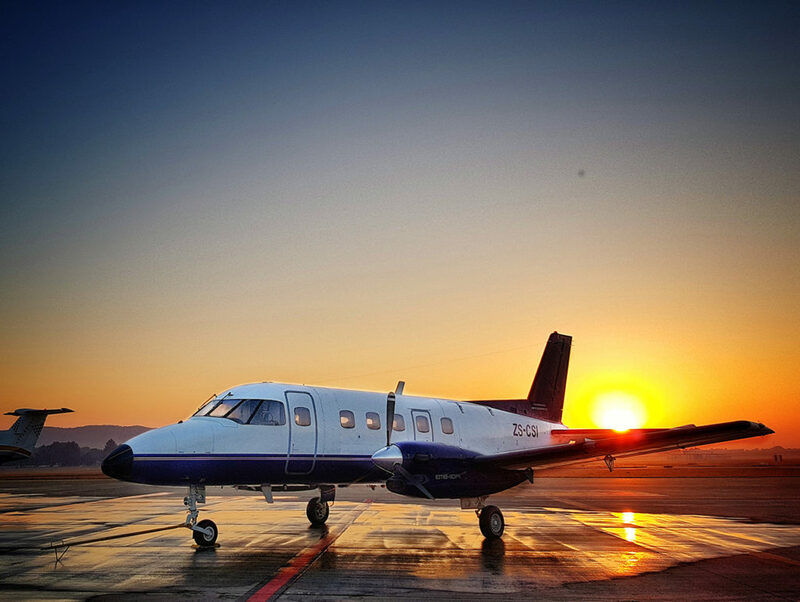 We encourage a healthy attitude towards flight safety and host regular Safety Evenings, which specifically reflect on trends, challenges and opportunities concerning safety in aviation. We invite experts within the aviation industry to discuss various safety topics. The evening is also a great opportunity to socialise with fellow aviators, exchange safety experiences and information and to learn from each other. We live, breathe, sleep and even dream aviation at Blue Chip Flight School, something that is carried over from management to our instructors who are all hand-picked and allowed to fly ad-hoc charters to increase their already vast knowledge about aviation. 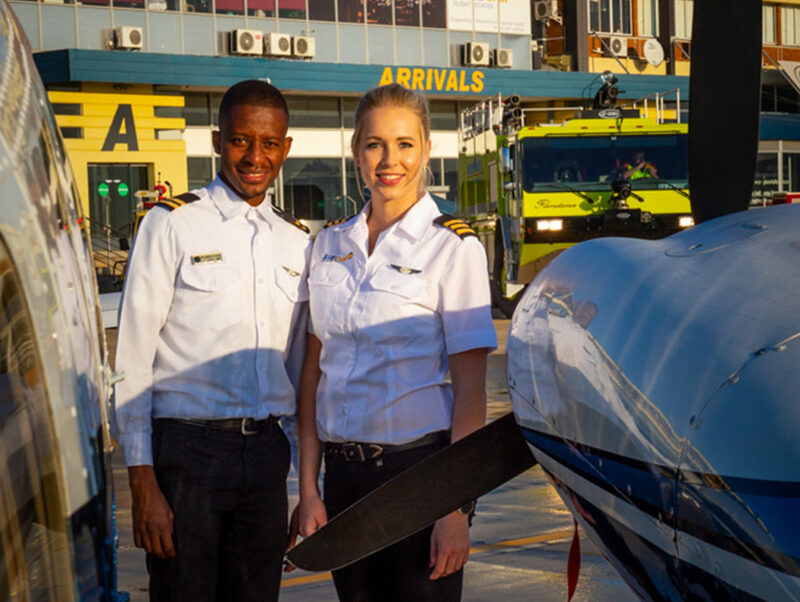 We strive to recognise and nourish the passion within each student pilot and we consciously developed a disciplined but harmonious relationship between the instructor and student. This helps us in following through with our dream of having each student feel like they belong. One of the ways in which we achieve this is by analysing each student before pairing them with the most compatible instructors. After all, each student is an individual and should be treated as such. Hence, we monitor each student’s performance in terms of their success and struggles, and we go above and beyond to address individual issues in a professional and knowledgeable way so that they succeed in our training programs to become great pilots. – adjust sentence.